The Quincy Society for the Prevention of Cruelty to Animals was founded on July 20th, 1880 and is one of the oldest continually operating humane organizations in the United States. 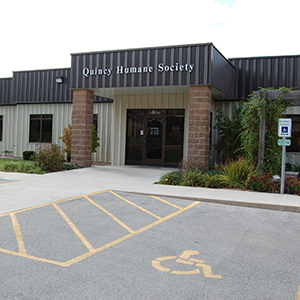 In 1883 the name changed to the Quincy Humane Society In 1896 the first office was established at 411 Hampshire. The Quincy Humane Society paid the animal welfare officer until the 1950’s when the city suggested they take it over to provide benefits. 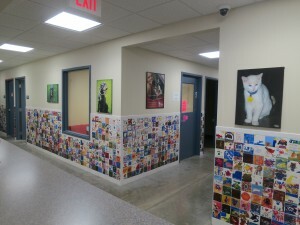 The Quincy Humane Society did not begin sheltering homeless animals until 1939 at the 3100 State location. 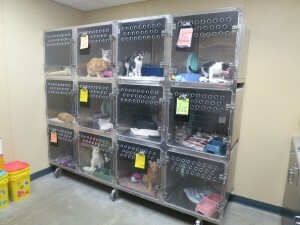 A few years later, QHS began assisting the city of Quincy with animal control problems and animals began to be sheltered at the Rt. 57 location. 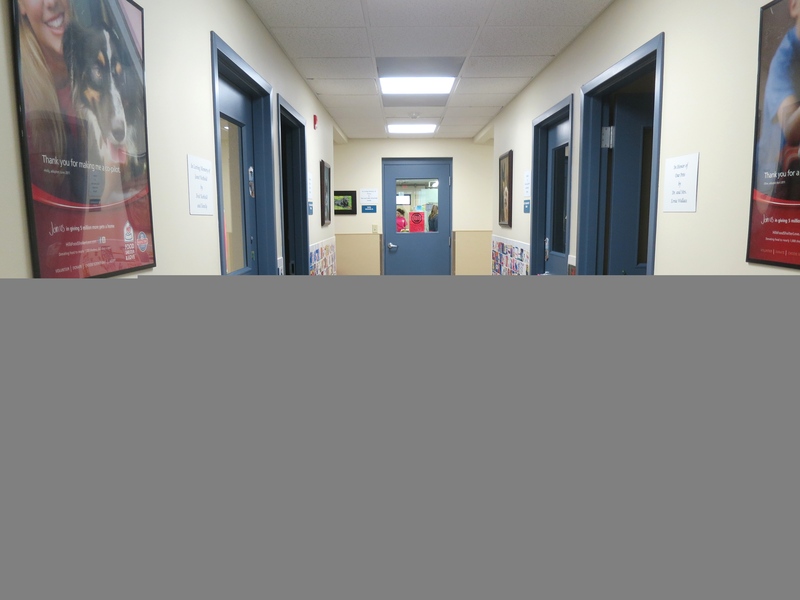 By 1980, one hundred years after establishing the organization, the Quincy Humane Society took over the Quincy Animal Control contract. Any stray found in Quincy was brought to the shelter, along with animals that were surrendered by their owners. 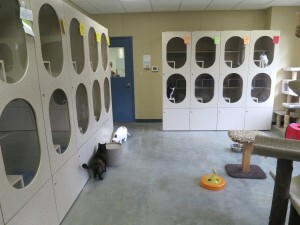 An off-site adoption facility was opened at 918 State in 1999. It was made possible by Fred Nothold and Quincy Fire Equipment. 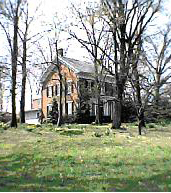 This facility was closed in 2003. 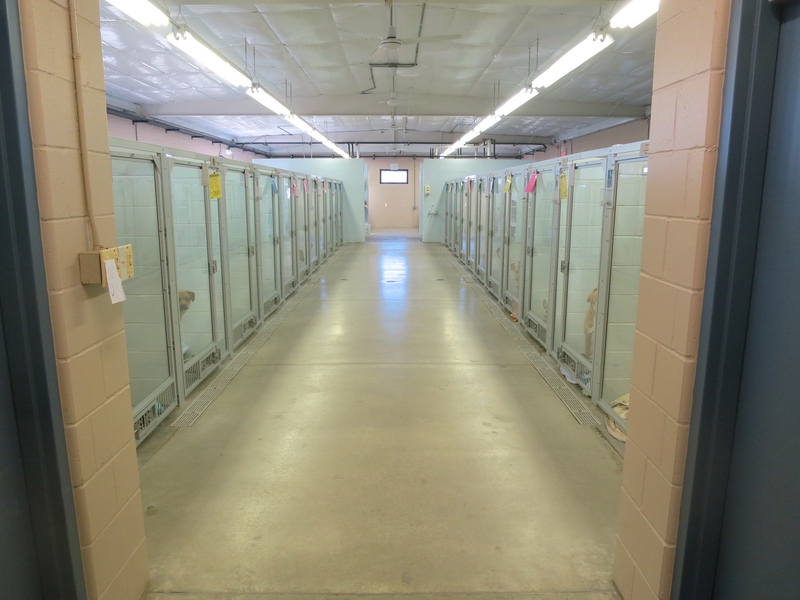 In 2002, when the animal control contract was up, the Quincy Humane Society decided to not bid and become a privately funded, no-kill shelter. We no longer receive any money from the city, state or federal governments. We must ask for donations, write grant proposals, and fundraise in order to keep the shelter open. 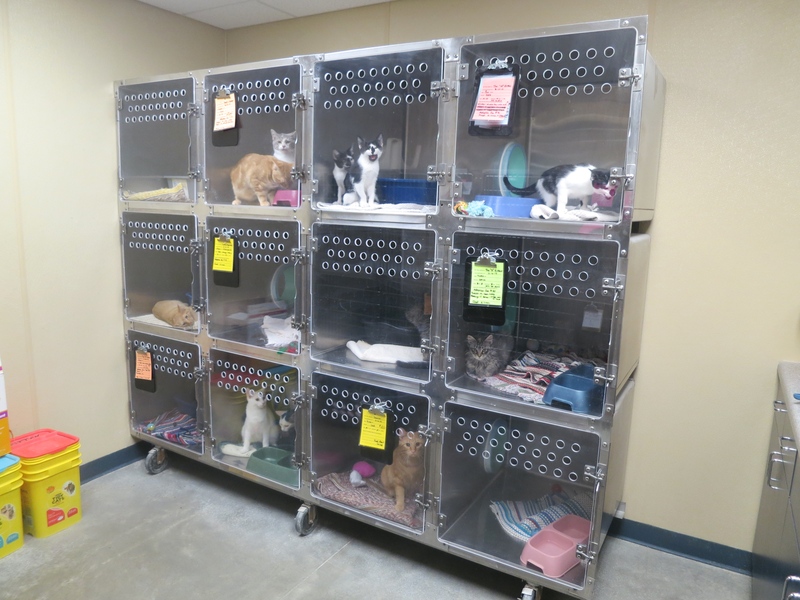 This also means that we are able to only take in animals when we have space for them – we no longer have to euthanize adoptable animals for space reasons. At this time, the board decided that we needed to reallocate our resources and focus on preventative programs to assist a wider range of clients. By focusing on reducing populations through proactive programs that would have the longest lasting effect and result in a No Kill community. 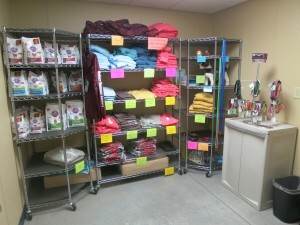 Resources were freed up for not only spay and neuter, but humane education and other program development. 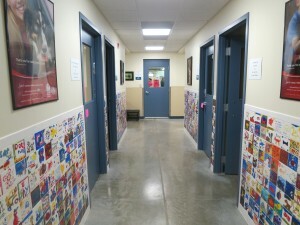 In 2008, after ten years of raising money, QHS moved into its brand new $1.042 million facility at 1705 North 36th Street.